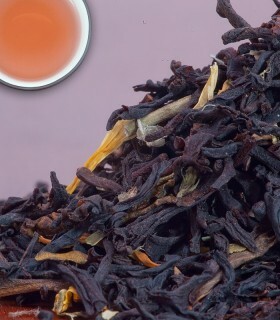 A most flavourful blend of Ceylon OP, vanilla, and grenadine. 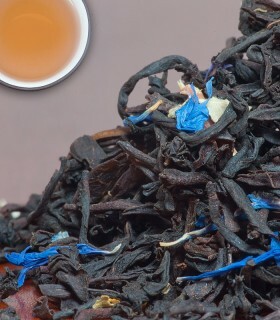 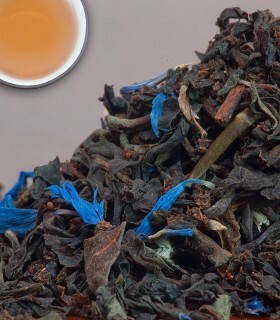 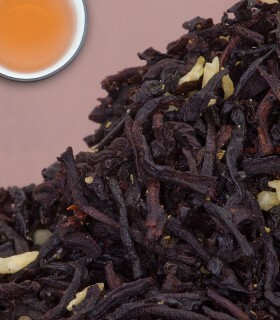 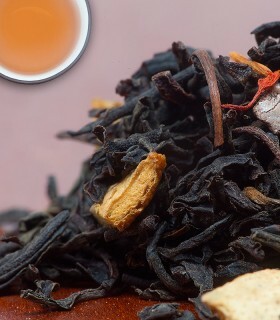 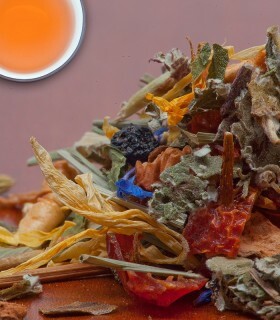 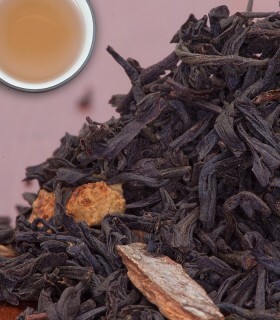 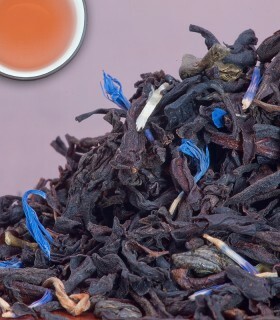 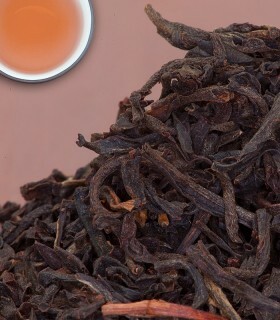 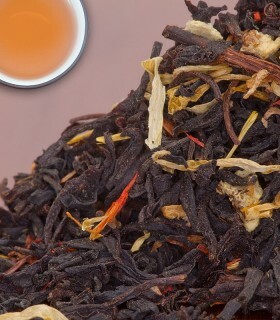 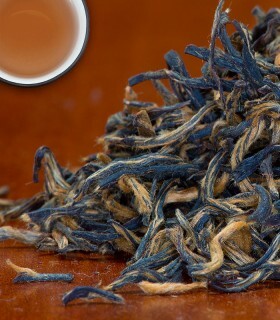 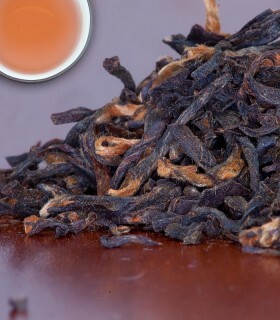 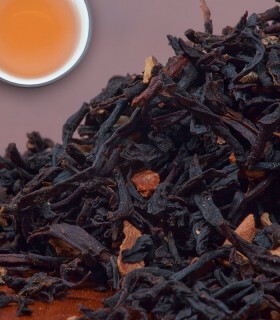 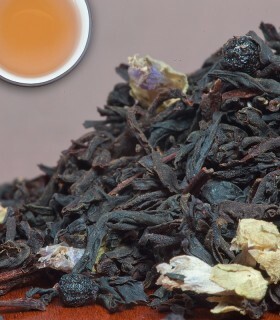 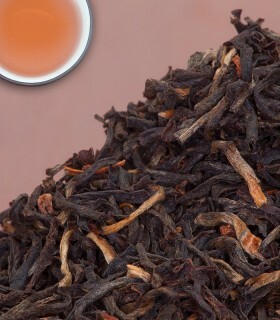 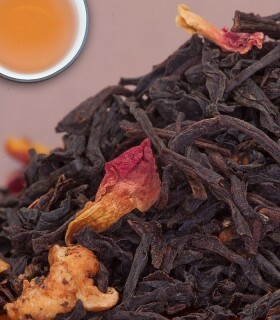 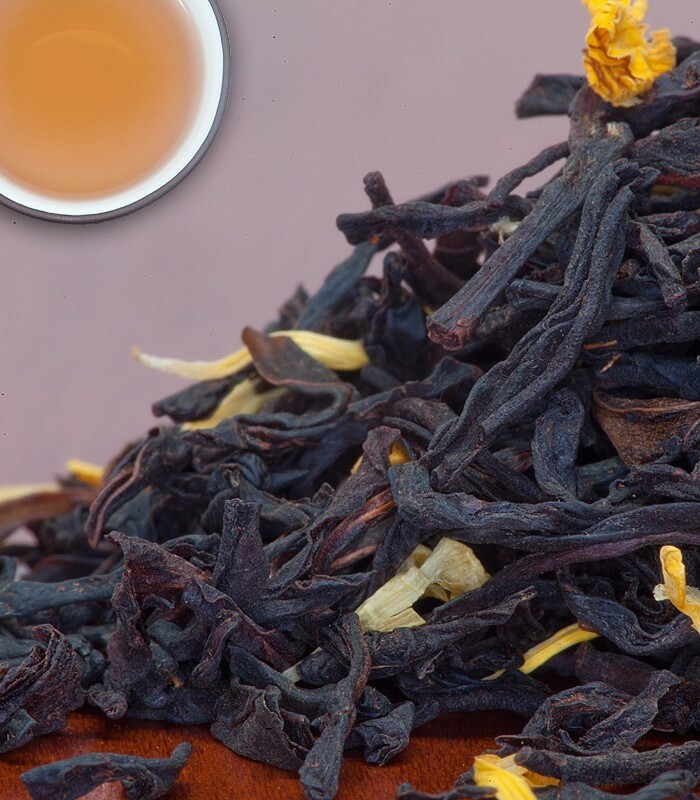 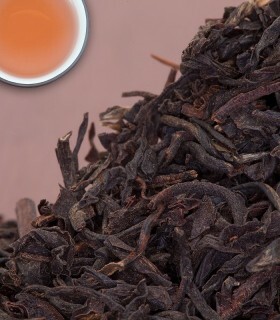 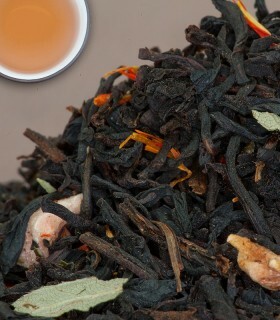 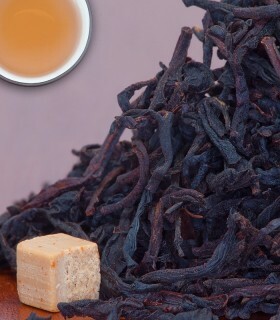 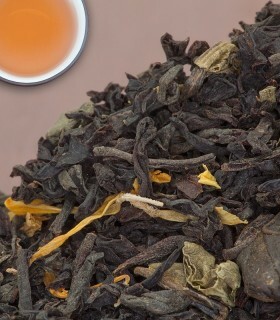 Most Earl Grey fans love Monks Tea and vice-versa! 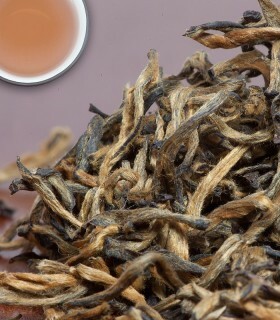 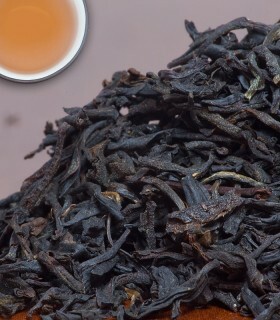 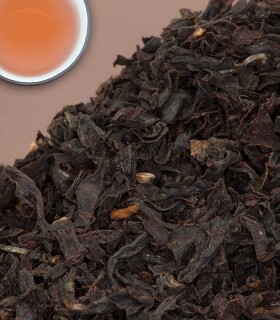 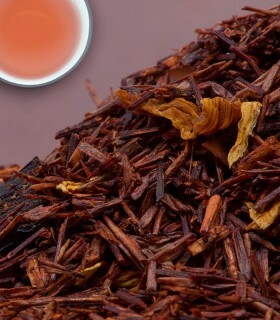 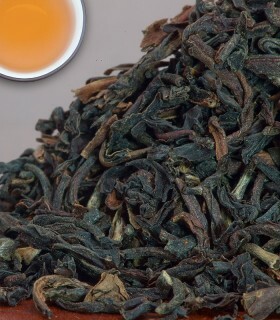 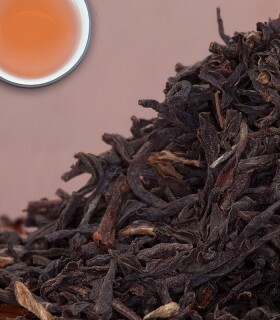 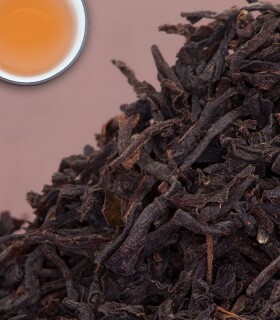 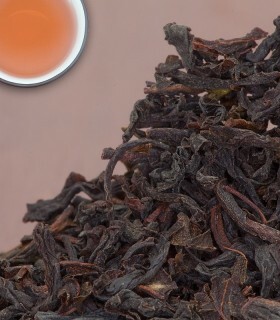 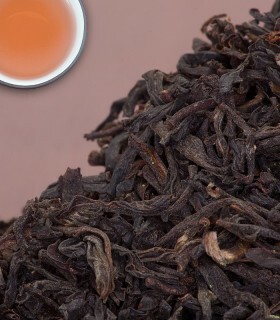 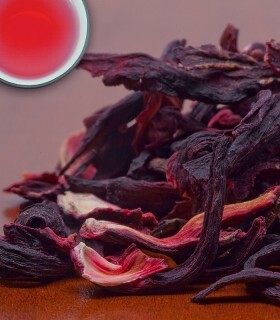 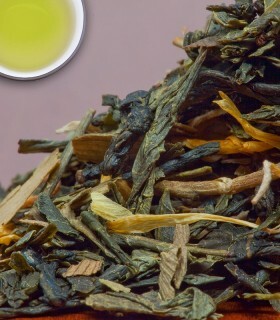 Recommended Drinking Time: Monk's Tea is a great black tea for any time of day.